Thank you this is a gem ! And if this reaches you I say thank you also for getting my email going. I have quite a few to read now! 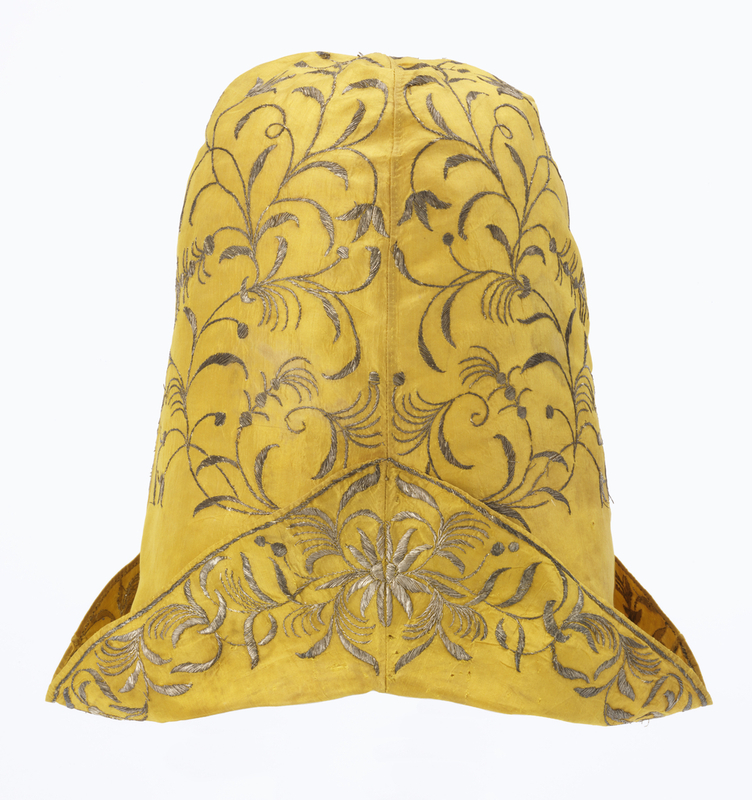 Nightcap, France, 18th century, silk and metal thread embroidery, Gift of Richard C. Greenleaf.